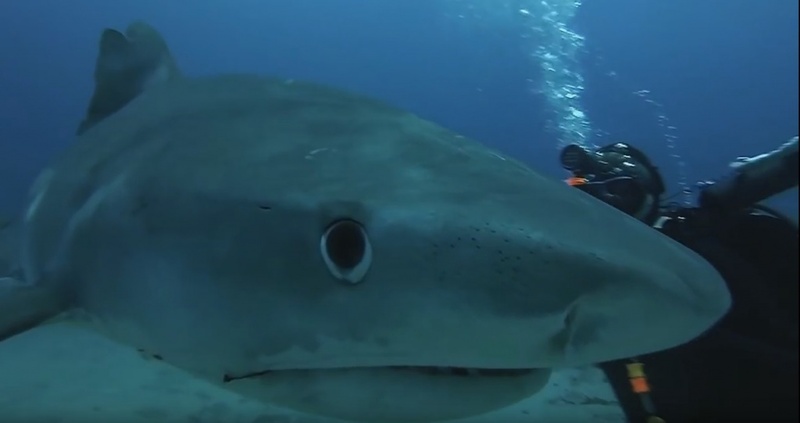 This stunning video by Shark Addicts captures amazing moments in HD of shark and diver interactions off of Bonaire. Sharks are amazing and in truth they are generally not a threat to divers. That being said, however doesn’t mean that there are conditions and situations where this is not the case. Sharks are wild animals and as such, their behavior can be unpredictable. 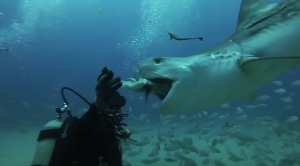 Shark feeding is a somewhat questionable technique as it relates to ecotourism. However, it is used to lure sharks in for observation. Naturally, it goes without saying, that shark feeding should only be practiced by experts. 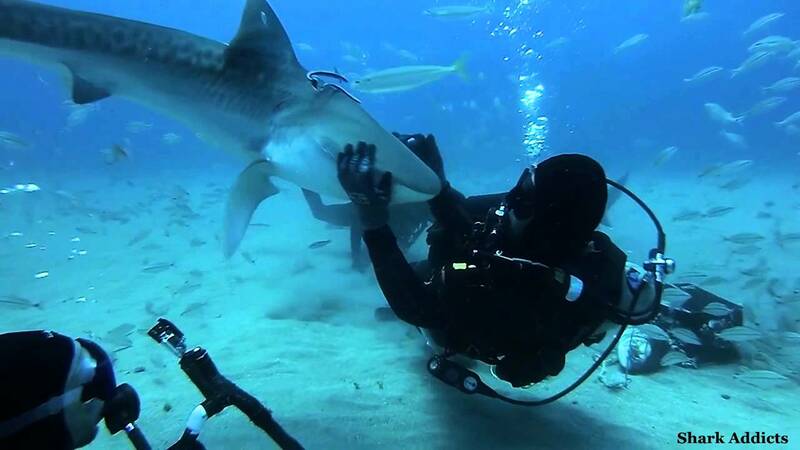 In the videos referenced below you can see first-hand the experts at it, interacting with four different tiger sharks. They explain their shark conservation efforts as well as the importance of educating the public about sharks. Watch these amazing videos on the next page below.